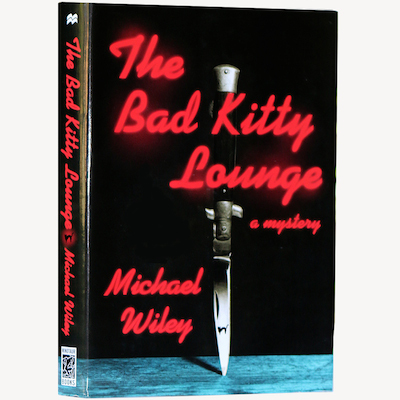 The Bad Kitty Lounge . . .